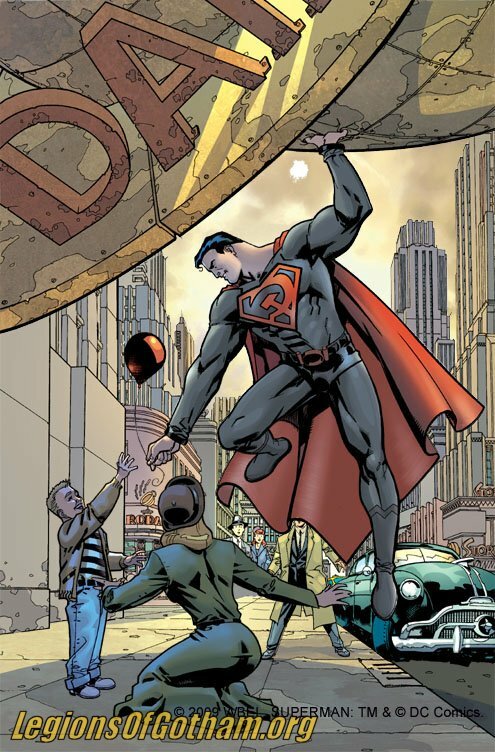 For a limited time, the first episode of Superman: Red Son is now available on iTunes for free. To download, visit www.itunes.com/tv/superman or (http://tinyurl.com/SmanRedSonPR). Future episodes will debut once a week and fans are encouraged to sign up for a Season Pass to automatically receive future episodes. Barbara Gordon comes to the digital age with Batgirl: Year One Motion Comics, based on the popular series. The story begins with our heroine having an internal monologue while batting Killer Moth and his henchmen. Wearing a female version of Batman’s costume, she makes an appearance at The Gotham City Police Department’s “Million Dollar Masquerade Ball.” Soon after arriving she rushes to aide her adoptive father Police Commissioner James Gordon who has been attacked by a villain. 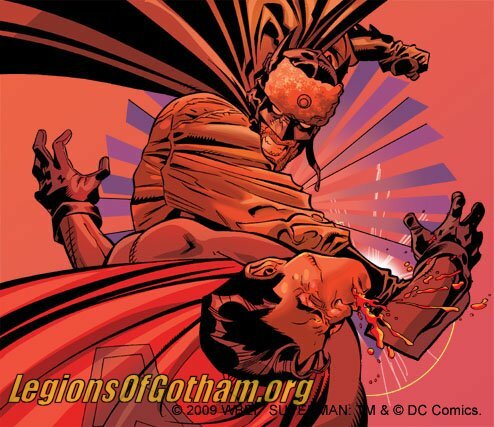 While the Chief lies unconscious, she prevents Bruce Wayne from being hit with the same energy weapon that injured her father. Flashbacks within her mind retell the series of events which have lead to her first battle with a super villain. Created by Perpetual Notions, the complete Batgirl: Year One Motion Comics series is now available on iTunes. The second series of Warner Premiere Motion Comics slate, “Batman: Black & White” is taken from three award-winning collections of short stories starring the Caped Crusader. 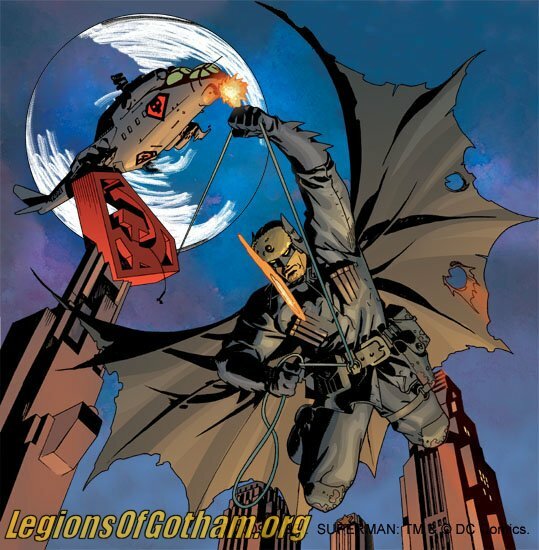 The Motion Comics reflect the original and diverse visions of various artists and writers as they tell stories in the now-infamous world of Gotham City. The “Batman: Black & White” stories are told from the perspective of Batman and range in theme from the unsettling drama of solving a brutal murder to the light comedy of fighting bad guys with a broken nose. These short episodes also touch on elements of romance, mystery and even the supernatural. And like any exciting Batman story, classic villains such as The Joker, Harley Quinn and Two-Face make heralded appearances. It’s Batman as seen through the prism of some of today’s most eloquent graphic artists and writers. The complete second collection of Batman: Black & White Motion Comics are now available on the iTunes Store. 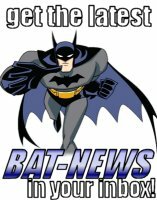 Administrator - who has written 24 posts on Batman News - LegionsOfGotham.org - The Gotham Times - Batman Blog. « SDCC 2009 Preview Night - All the Bat Toys! SDCC ‘09 Hallmark Xmas 2010 Preview: Harley Quinn Ornament! 2 New Tonner Catwoman Dolls! Batman: Brave and the Bold: Volume 2 DVD! SDCC 2009 Preview Night - All the Bat Toys! Brave & The Bold Action League Found! Vote for the Next Dc Universe Classics Figure! 12 Rounds a bug's life Alan Brennert Animation Batman Batman: Brave & The Bold Batsuda Blu-Ray books Brave and The Bold chronicle books Clayface Dark Knight Dc Comics dc direct Dc Universe Dc Universe Classics diamond select toys disney dvd Earth 2 Fisher-Price gamer graffix ghostbusters Green Lantern HBO House of Saddam Imaginext JLU Justice League Unlimited Mattel Movie Masters pixar Ricky Gervais Room Mates sdcc shout factory Sideshow Collectibles Superman Superman/Batman: Public Enemies The Batman The Betrayed The Dark Knight Transformers Warner Bros.